Louisville East Post Acute has been serving our community for over 45 years. We are located in a picturesque community in close proximity of two major hospitals. We pride ourselves on being able to care for residents in all stages of illness, recovery, and memory loss. At Louisville East Post Acute we are equipped with five distinct units and a total of 178 beds. Our distinct units include a short-term rehabilitation unit, a brain-injury unit, an Alzheimer’s unit, and 2 long-term care units. 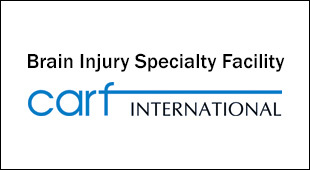 Our brain-injury unit is proud to be accredited by Commission on Accreditation of Rehabilitation Facilities (CARF). At Louisville East Post Acute we often care for those with very complex cases. 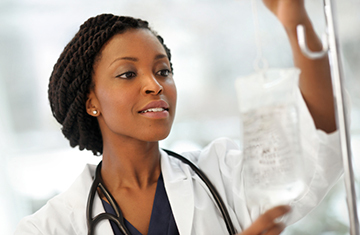 We are equipped to take in highly acute patients including tracheotomy, IV therapy, and wound care. We also have an extensive network of physicians that visit frequently and a medical director that is onsite daily. We understand that the transition to a skilled nursing facility can be difficult, and we strive to make the process easier through our daily activities, social services, and warm staff. We encourage our residents to get involved in our ongoing exercise activities, bingo, musical programs, and much more. We have a full in-house rehab unit providing: PT, OT, ST.
Our experienced Rehabilitation staff is known for returning patients home at their highest functional level.